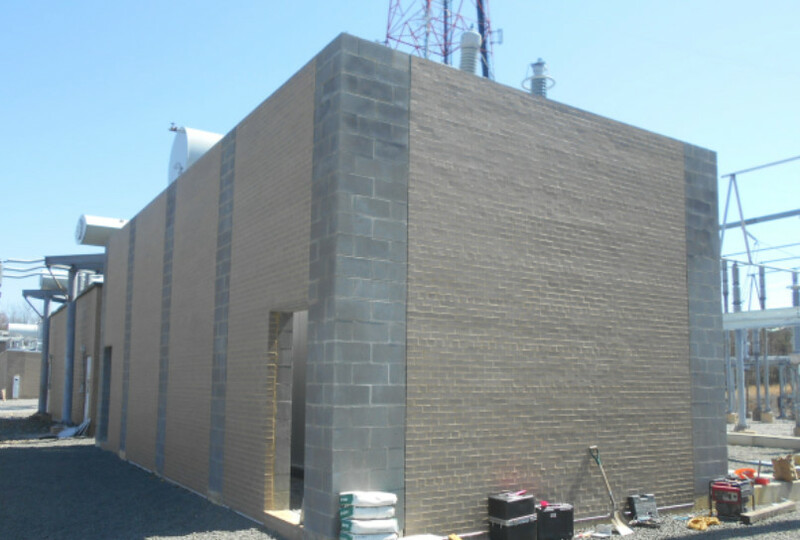 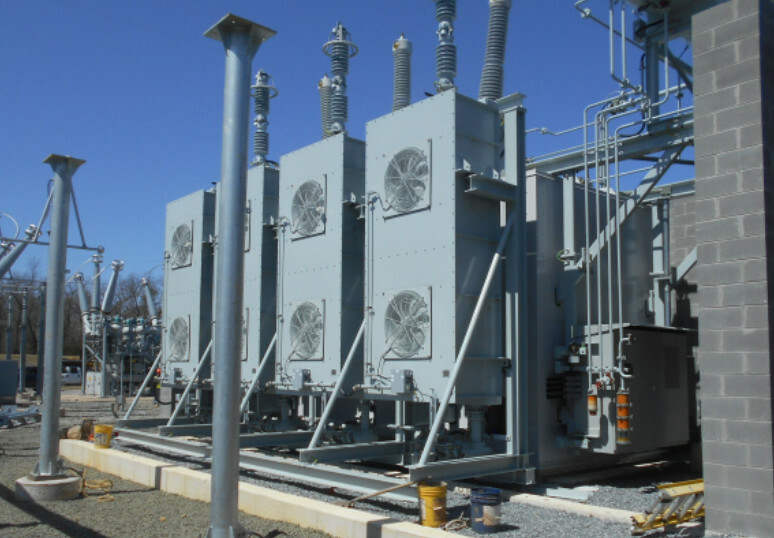 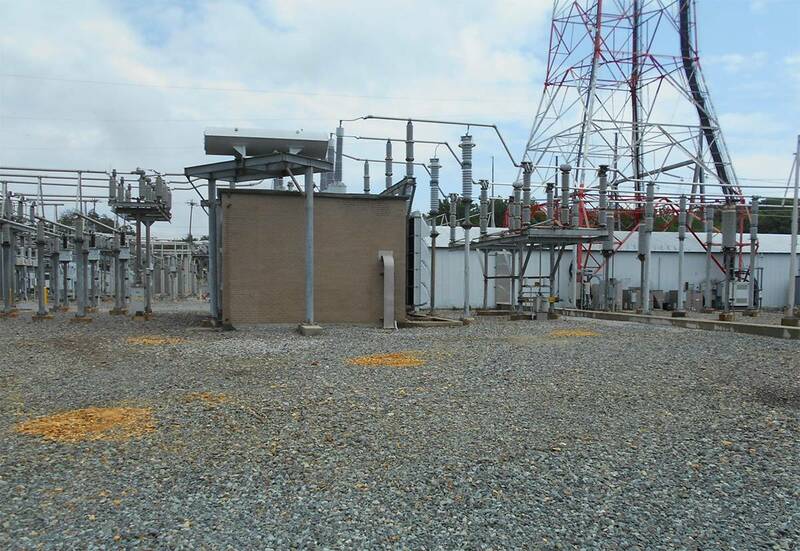 Project Location: Palmer’s Corner Substation 84, 3001 Tucker Rd., Fort Washington, Md. 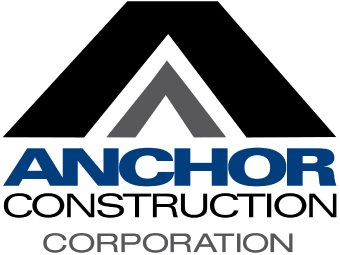 Anchor Construction was brought on by PEPCO to complete the installation of 12 foundations and 9 steel structures at Palmer’s Corner Substation No. 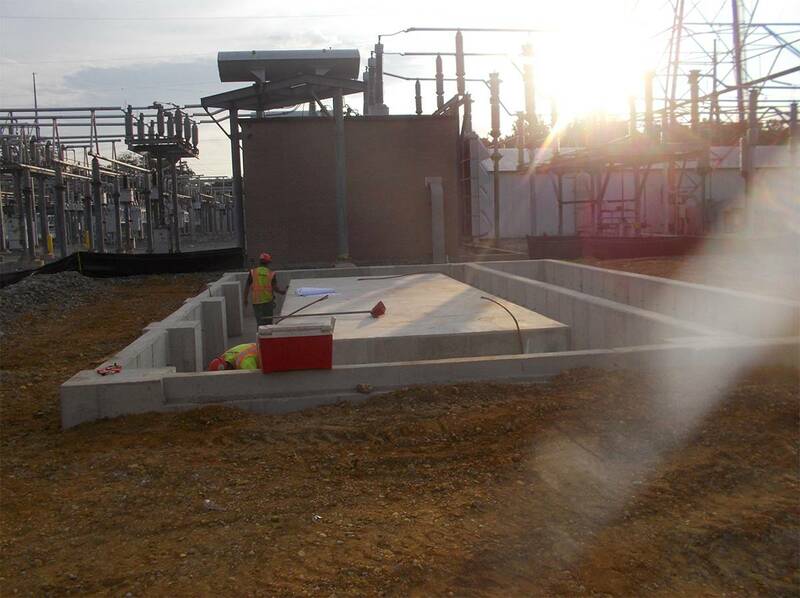 84 in Fort Washington, Md.